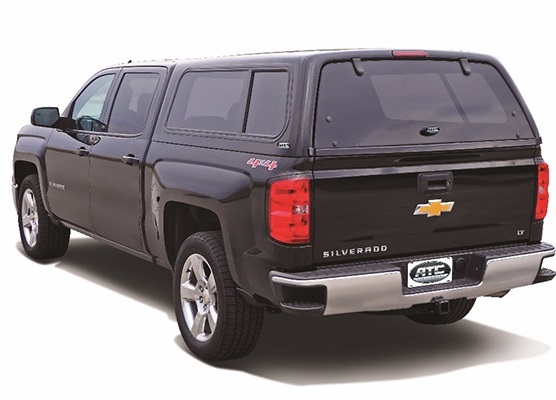 Cap Connection sells and installs truck covers and caps to give Wisconsin truck owners practical protection and the best value in truck accessories. Our affordable truck caps protect your truck bed and cargo against the elements while also deterring theft. 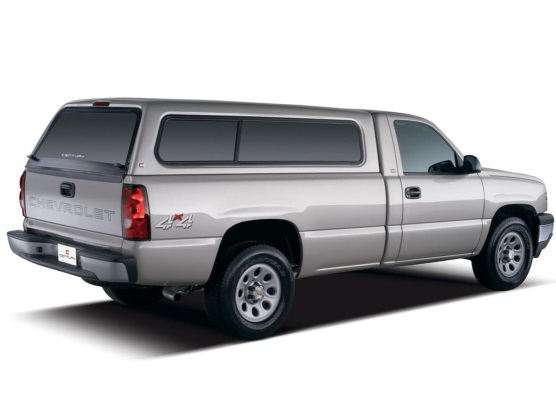 Many of our truck covers are so sleek and aerodynamic they give trucks the appearance of an SUV. ATC truck covers are known for low prices, reliability and quality workmanship. ATC American-made truck caps are available in a variety of styles, many with standard LED and dome lights. ATC truck caps have a custom fit fiberglass rear door skirt to match the tailgate, and can be ordered with optional features like roof racks, sliding windows and HD upgrades. All ATC caps are backed by a limited lifetime warranty on paint and structure. Contact Waukesha’s premier ATC dealer for pricing or special orders. Century truck caps have been made in the USA since the late 1960s and are well-known for their quality materials and workmanship. Choose from cab-high, mid-rise and high-rise styles suitable for a range of applications and budgets. Century Fiberglass truck covers come with a limited warranty and an impressive array of standard and optional features. 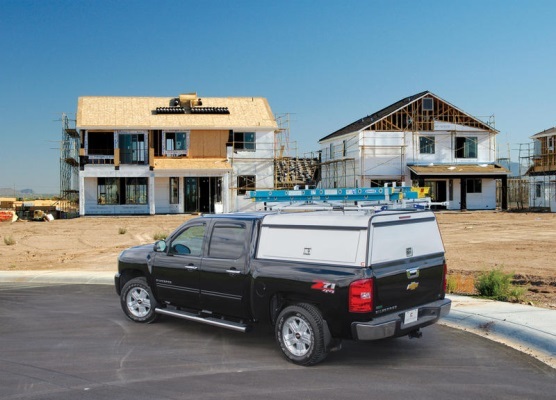 For the best prices on Century truck caps and professional installation, count on Cap Connection in Waukesha. Cap Connection is the top truck cap dealer in the Milwaukee area, with a full line of Century commercial-grade caps and factory trained installers. Contact the number-one Waukesha truck accessory store and service center today for pricing or more information.